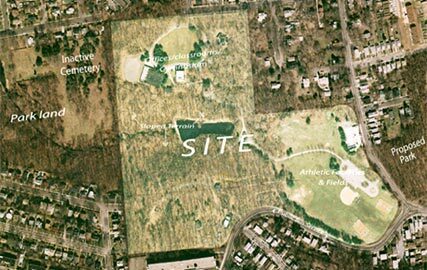 We advised the Children’s Aid Society on the disposition of a 42-acre surplus site in Staten Island. Initially, we commissioned a subdivision plan, solicited formal expressions of development interest from leading residential developers and managed the development of a plan for the construction of a consolidated CAS facility on the site. Subsequently, the City offered to acquire the Site as parkland. We continue to represent CAS in the process to authorize the City’s site acquisition and the negotiations for the $30 million acquisition.